Furniture designs are believed to have become the main source for elegance in any form of building structure. Be it office, home or a commercial area; the furniture installed depicts the style of the place. More and more homeowners in Dubai, these days, ask for simple and classy design that sends the message right across people. Furniture design in Dubai is such that the theme or layout can be chosen individually for each and every room of your home, depending on the owners’ preferences. Few people in Dubai are very keen about French style furniture design. It adds subtle designs and elegance to the home and also makes you feel like you are in the old world age. Furniture designs in Dubai have beautifully crafted patterns and structures that will make your home look like never before. Furniture designs are a result of creative art and imagination. And hence, it is expected from a furniture designer that he is highly creative and know what he has to do that will suit the customers’ taste. 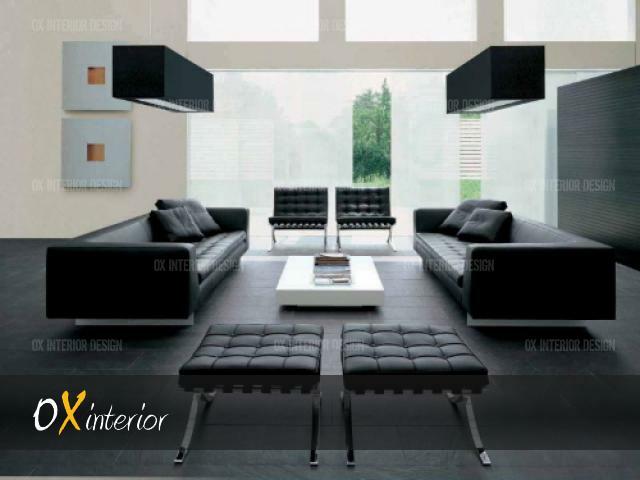 If a designer is very creative and innovative with designs he can fill each room of yours with a different mood. The designs will be such that they will convey emotions because of unconventional collage of beautiful art. The most important material used in furniture design in Dubai is the hardwood or different varieties of raw wood. These woods are crafted into the desired designs. They can be hand crafted or machine cut, which completely depends on the desired design. These woods and the designs made out of them will soothe you and create a very comfortable and relaxed environment. Usually, people order for lush flowery patterns and natural looking curves. These simple designs are a symbol of the French style of design but I widely used in most of the countries in the world. Few antique furniture designs in Dubai and UAE can be so deep and colorful that they can be breath taking and simply beautiful. Most people desire to own vintage-looking furniture for their home and offices. The colors and designs of furniture design in Dubai are so brilliant that they complement the sharp texture, which can be easily associated with vintage art. By choosing to decorate your home or office with furniture designs, you are choosing to save a lot of money while taking care of the looks of your place. In case, you are just renovating your home or office, changing the furniture design can be the most feasible option available if you want to do the whole process cost effectively. Your budgets will not be crossed if you choose the right services. Make your home or office space look more professional than ever by just choosing the right models of furniture. Just being able to decide with the right furniture can add so much value to your space that people will praise you while regretting for not using furniture designs to improve the looks of their spaces. The concept of furniture has evolved so soon in all parts of the world that there is no place that cannot have influence of wooden or metallic furniture. It is time for you to decide if you want your home or office to look brilliant or just another space in the block. Position yourself differently by using different types of furniture designs in Dubai. Ask for a popular furniture design service right away.